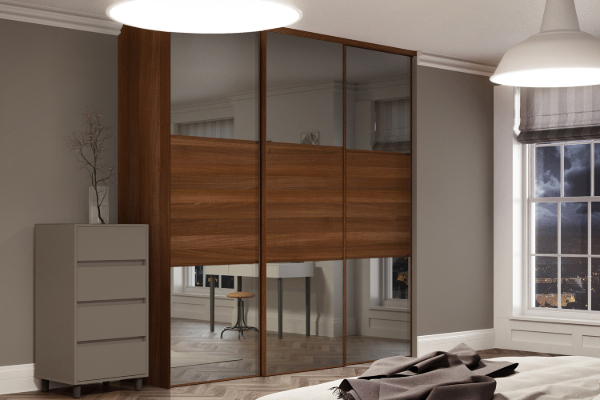 slidingwardrobes.co.uk (national) Limited is a family run business that was founded with over 40 years of experience behind us in the manufacturing of sliding wardrobes and bedroom furniture. We supply only and deliver online products nationwide so that you can experience the huge range of sliding wardrobes, interiors and bedroom furniture at cost-saving prices that will suit all your needs. It is so very easy for you to install the wardrobes yourself giving a sense of pride once completed and you can then sit back, relax and enjoy what you have accomplished.